Description: COMPLETELY REHABBED space comes with large open area, several private offices, conference room, kitchen, and a reception area. 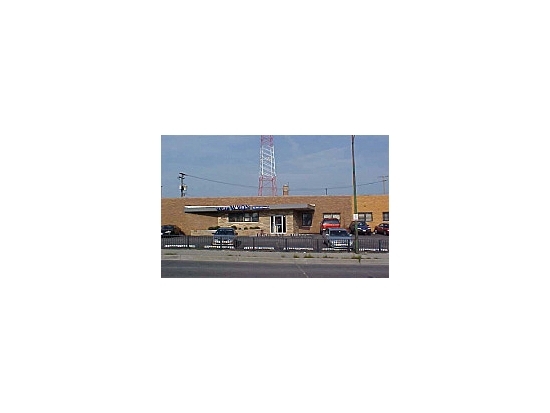 Comments: COMPLETELY REHABBED office space features fenced - paved parking, CTA bus stop at front of building, High exposure on Kedzie Avenue, two blocks to I55 (Stevenson) Expressway, and just 10 minutes to downtown Chicago!! !